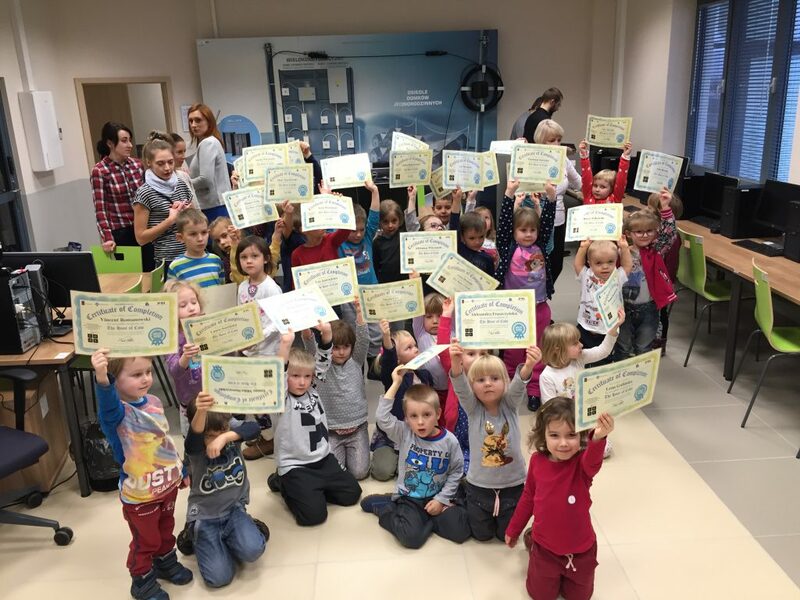 In UbiCOMP we are eager to spread the passion for technology especially among Kids! 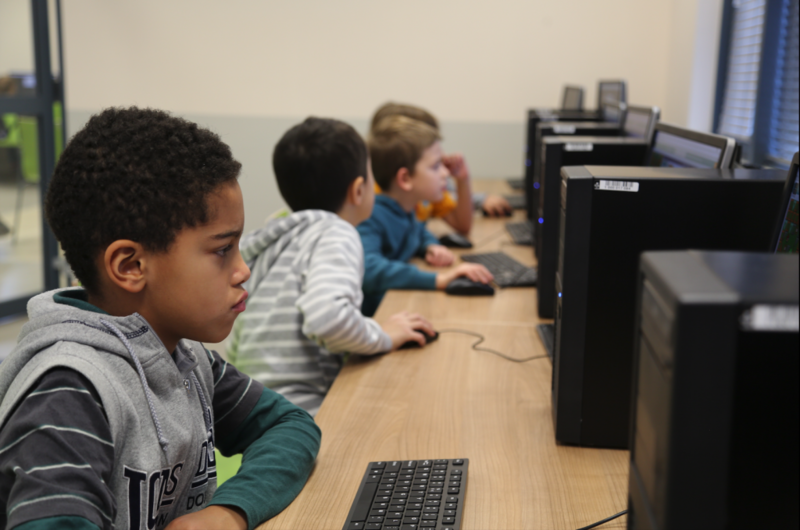 Few times a year we organize events such as Hour of Code for kids from any school. 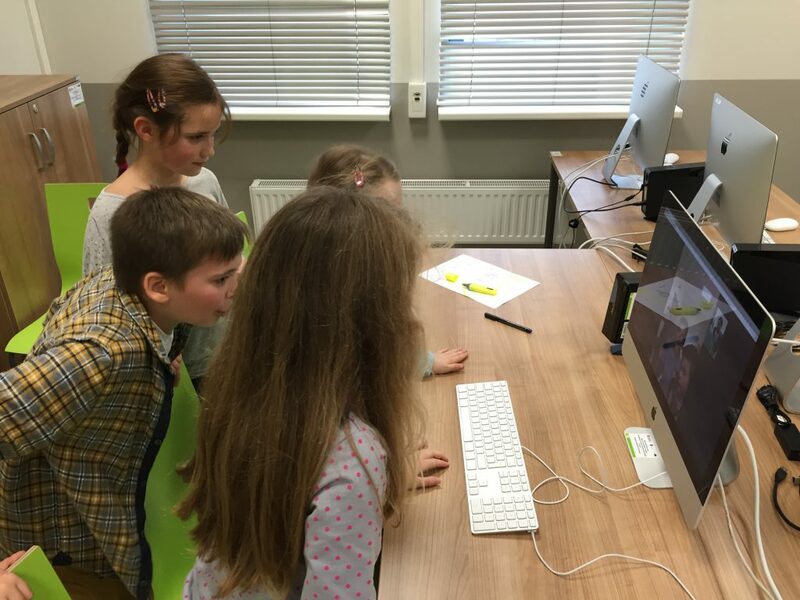 People from our group teach children coding and explain them how technology can help them in their lives. 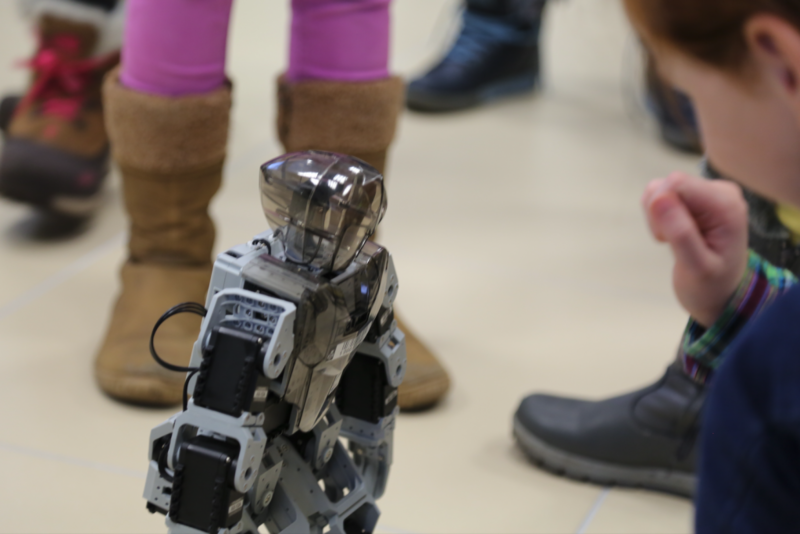 We show them around best and most interesting places in Lodz University of Technologies. We do our best to provide them the best conditions to learn as much as possible but the most important is just having fun!